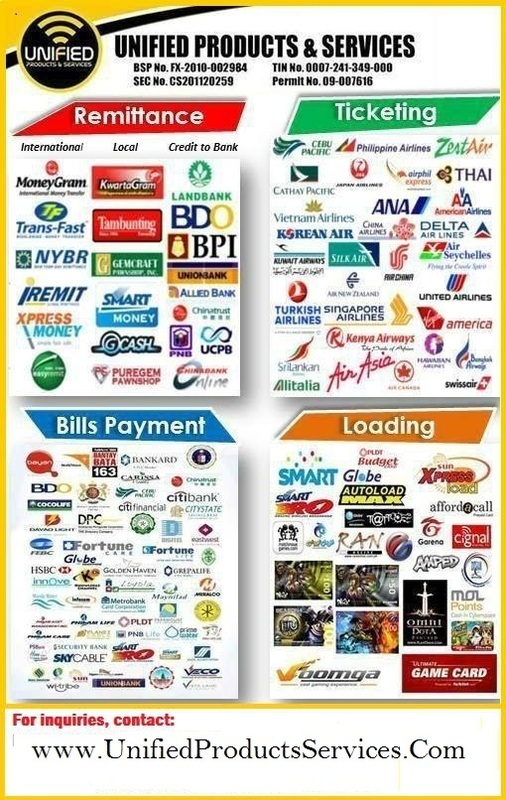 i.i For Non-Member - He/She has to avail our Full System Global Dealer Package first (plus 14,998 pesos). i.ii For existing Members - He/She must be an existing Full System Global Dealer member. If you have an existing business, this can be added to your existing LEGITIMATE Registered Business! Interested on our eCash Pay Center Package?